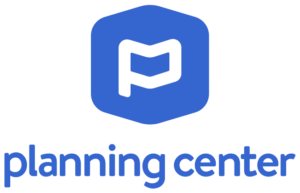 What sets Planning Center apart? A-la-carte features. Planning Center has nine main apps and add-ons churches depend on for their services: People, Check-Ins, Giving, Groups, Registrations, Resources, Services, Music Stand, and Projector. You can use them all, or you can use just one. Once you’ve decided what features your church needs, you can select how many people you’ll need it for, giving you a custom price based on your church size. Free options. Planning Center has a free “People” app, letting you keep track of your members’ information and history with your church. While the People app is more effective when used in tandem with the other apps, this free app lets you get familiar with the software to decide if your church needs more. Every additional app also has a free option, but they’re quite limited. When you select all the features you want, your first 30 days are free. No contract. You can cancel your subscription at any time. You pay monthly, and there’s no minimum commitment. What sets Church Community Builder apart? Tribes. Church Community Builder lets you join communities of peers with similar roles at other churches, so you can learn how other churches navigate the same challenges and processes you’re working through. This helps your staff become more efficient in their specialized roles. Coaching. Church Community Builder offers two different types of coaching: leadership coaching and implementation coaching. Leadership coaching helps your staff plan for expansion, develop a retention strategy, and take your discipleship to the next level. Implementation coaching focuses on your church management software, using weekly meetings and personalized recommendations to help you get more from the tools you have and implement changes to your staff’s processes. Pricing based on number of people. Pricing isn’t based on the total number of people in your church—it’s the number of people in your database. Free support. Churchteams offers free live training in addition to their dedicated customer support staff. Your free trial comes with a webinar hosted by Churchteams’ cofounder. There are a online training classes available as well. One-time setup fee. Despite the fact that Churchteams staff doesn’t physically come set up your software, there is a setup fee. Churchteams says this is part of what allows them to keep their rates low. Discount for using less features. If you don’t need all of the features, don’t use them. Using less features means putting less people in your database, and less people in your database means you pay less money. What sets Breeze CMS apart? Flat price. 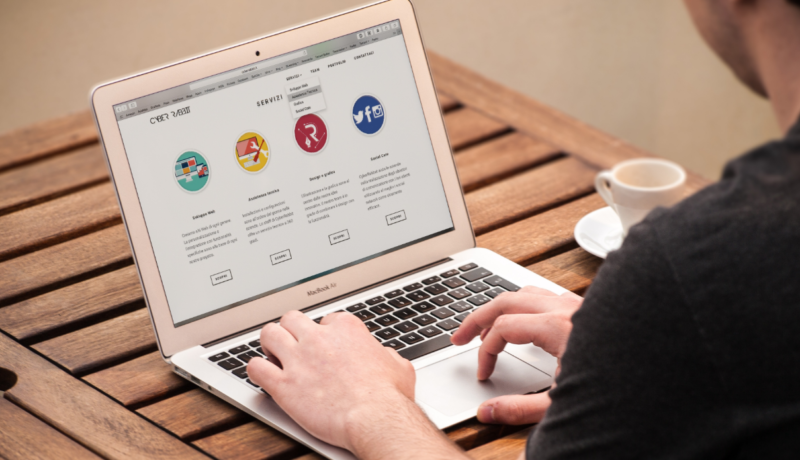 Regardless of your church size, Breeze CMS costs $50 per month. 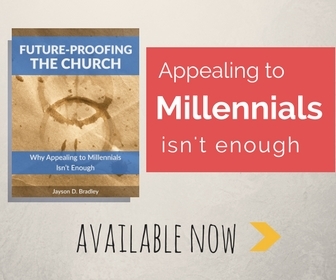 While this is a greater benefit to larger churches, it makes the pricing straightforward for everyone. There’s no complicated process of picking and choosing which features you want and recalculating costs. You get all the features for one price. Made with small churches in mind. Simplicity is the driving force behind Breeze CMS. Small churches can’t afford to keep a software engineer on staff, and with Breeze, you don’t have to. Instant demo. You can try Breeze CMS right now with an instant demo. It takes less than a minute to start, and you don’t have to talk to anyone to do it. All you need is a name and an email address (it doesn’t even have to be your real one). No fees. There’s no setup fee, no contract, and no termination fee. Customizable design. Add your church’s color scheme to your Elvanto page, create a custom domain, and add your church logo as the thumbnail when people save your page to their homescreen. Only pay for active adults. Elvanto’s price is based on the number of “active adults” in your database. You can create profiles for children and visitors without it counting towards your price bracket. Discount for paying annually or biannually. When you pay for six months upfront, you save 10%. Pay for a year, and you save 20%. 12 free months for church plants. As part of Elvanto’s commitment to generosity, they offer new church plants a free year of their services. See if you qualify for their church plant program. Bundled subscription. FellowshipOne’s Go Complete package bundles their services with several of their partners, including Clover Sites (a popular church website solution), Protect My Ministry (a background check service), and Shelby Systems (a church accounting solution). FellowshipOne integrates with other specialized apps and software. Here’s a complete list of their partners. Support packages. FellowshipOne offers three tiers of support which factors into your monthly cost. However much support you think you need, be sure to get your money’s worth. The middle tier costs a minimum of $63 per month and gives you eight hours of online support plus a scheduled one-on-one session every month—if you decide to pay for that support, use it. Setup fees and consultation. Setup fees depend on the services you choose, and the accounting and finance features require additional training, which appears to include paying up to $3,000 in travel costs for a consultant. The City. ACS leverages The City to help you do more with your administrative information, adding social engagement and giving you more follow-up opportunities with new people. Multi-site functionality. Multi-site churches can use ACS to manage their information for each campus from a single hub. You can track giving separately for each location. Megachurch Client Program. ACS offers exclusive support options for megachurches, providing regular consultations, direct access to senior support staff, and an account manager who works directly with your staff. What sets WCC Lite apart? Unlimited profiles. Unlimited simultaneous users. You can have unlimited profiles for staff, volunteers, and members. Anyone and everyone can have a profile, and there’s no limit to the number of people who can simultaneously access WCC Lite. Flat price. $60 a month gives your church complete access to all WCC Lite’s features. Special price for small churches. Churches with less than 50 members can receive a special price, but you’ll have to call WCC to find out what it is. What sets Servant Keeper apart? 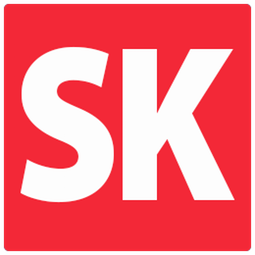 Online directory. Members can contact each other through an online directory (they can choose what, if any, information to include here). Cloud-based or local. Servant Keeper has a unique pricing model: you can pay a one-time on-site license fee for $599 ($299 for “small churches”) plus $50 for each additional computer. This option puts the IT responsibility on your church staff. Or, you can choose the cloud-based option, which requires the same license fee plus a monthly subscription. Subscription costs range from $9.99 per month to $99.99 per month. You can compare cloud and local features here. Seraphim boasts a modern look and feel that’s intuitive without sacrificing depth. It’s ChurchApp provides your members with valuable ways to connect, and the software gives your church valuable ways to engage members and track information. Automated voice messaging. In addition to sending automated text messages or emails, Seraphim lets you send members audible messages via phone. Member map. Seraphim creates a map that shows you at-a-glance where in your community your members and visitors come from. You can also show where small groups meet, which is a great way to help you decide which small groups to recommend to which members. Is there another CMS you love right now? Tell us about it in the comments. Good article. There are many others, but as a church database guy for several years I sometimes get asked about recommendations and was surprised that none of my usual suggestions were included. Shelby Systems has two church management programs: ShelbyNext Membership and Arena. Both highly customizable with a good, long-standing company behind them. Also, MinistryPlatform by Think Ministry is one that I’ve been very impressed with what I’ve seen. And, RockRMS is another well worth checking out and keeping an eye on. Very good article, and like Erik i just want to share another great product, Kyrios ChMS (www.kyrioschms.com) is an all-in-one cloud software for church management suitable for any type of church institution that deserves to be keeping an eye on.